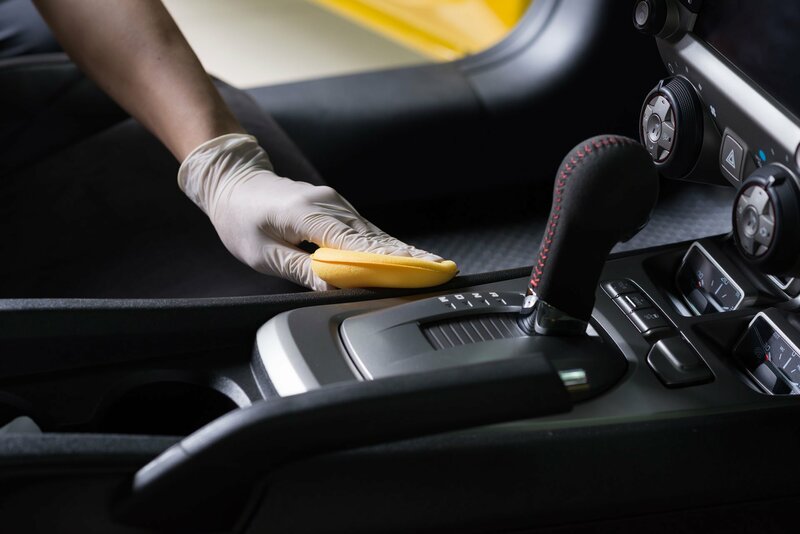 MirrorShine – Car Detailing Services for Cleveland, Akron, Canton and Hudson. 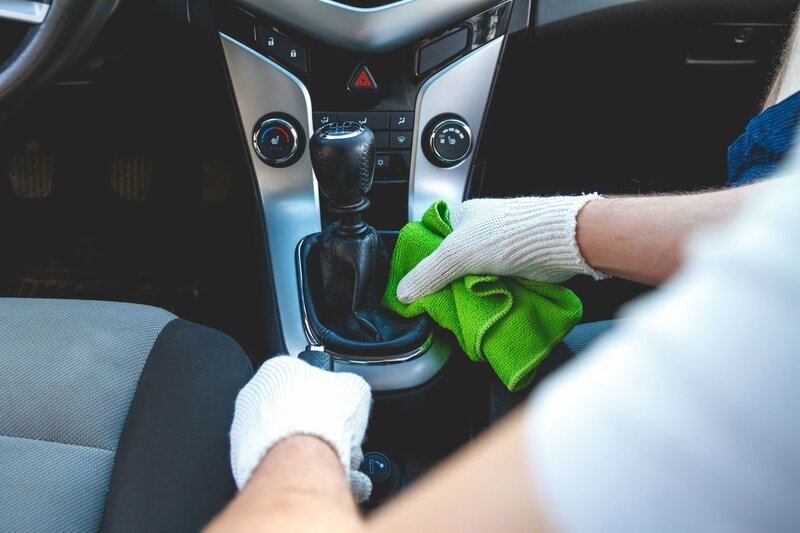 Auto Detailing, Car Washing, and Car Cleaning Services in the Cleveland, Akron, Canton areas of Northeast Ohio. 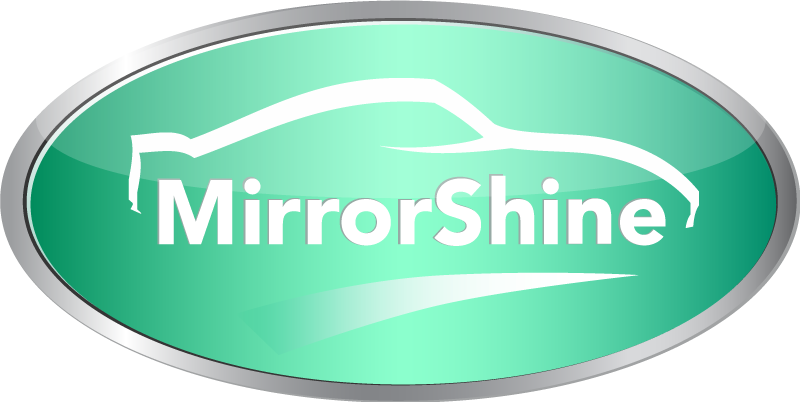 MirrorShine is a premier car detailing company specializing in the beautification of fine automobiles. We produce the “wow” effect that you want from your car’s appearance. 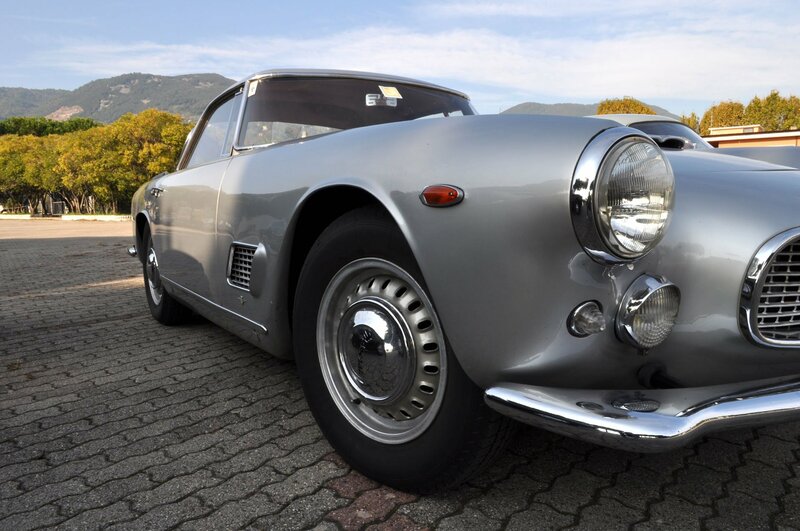 MirrorShine was started to share the passion for the art and beauty of cars, preserving them as well as possible.